Excessive ear wax is a common problem and generally occurs when wax is unable to migrate naturally out of the ear (i.e. when the canal is blocked by a hearing aid). Q-Tips, bobby pins, and other creative means have been used by individuals to remove wax from their own ears. Due to the very delicate and sensitive nature of the ear canal, these methods can do more harm than good. Even irrigating the ear canal with water by a trained professional can be unpleasant and at times ineffective. 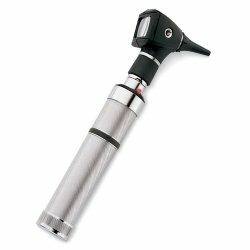 Dr. Roylance uses a variety of manual ear wax removal techniques (using a video-otoscope, suction, and other methods) to quickly remove ear wax for a safe, thorough cleaning, with minimal discomfort. This service is performed in the convenience of your own home.